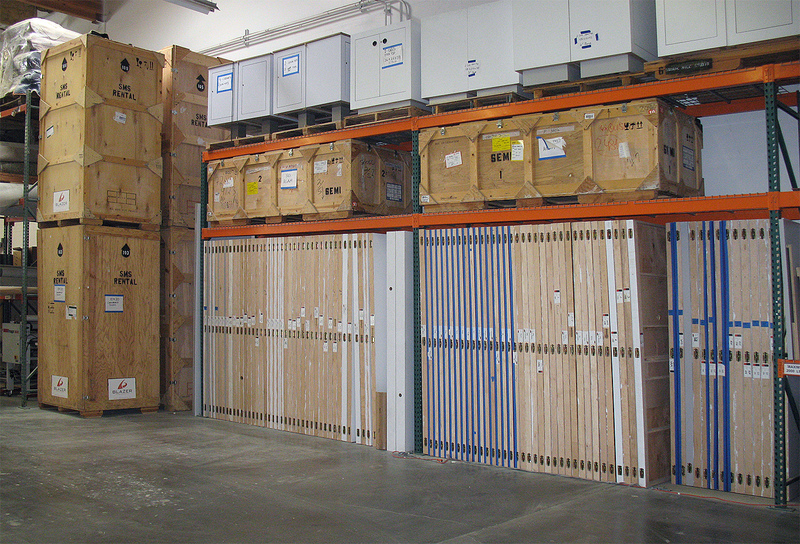 Blazer Exhibits can store your trade show booths and expo properties in our organized and secured warehouse. Once you’ve had a trade show booth designed and created to your exact specs, you still need to make sure it stays in good condition — and gets to the convention venue right when it needs to be there. 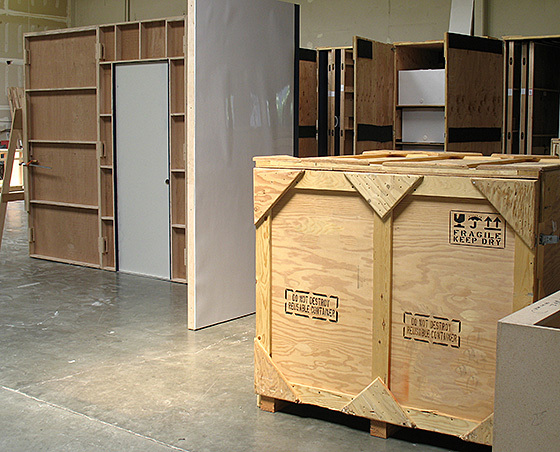 Blazer offers trade show booth storage that protects your exhibit’s components and keeps them in order. Discovering that pieces of your display are missing or damaged is a terrible surprise — and even worse when it happens on the trade show floor! Our event display storage and management services give you the assurance and peace of mind that you won’t discover a mistake when it’s too late to fix it. We’ve been designing, renting and selling booths for over 30 years, so storing and managing display parts is second nature to us. We’ll get your exhibit where it needs to be on time and in the proper condition. Appearances at shows and conventions are an ideal opportunity to build relationships with customers and show them what your brand is all about. Don’t take chances with the display you worked so hard to design and develop! Ask Blazer about our trade show booth storage and management services today.